use instrumentation for energy management. Energy and water managers have long known the value of metered data. With recent advances in energy and water metering and information systems resulting in increased functionality at lower costs, obtaining these data in a cost-effective manner is now a standard practice. 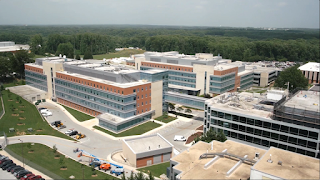 Whether energy and water resource managers are trying to comply with legislated and mandated metering requirements, or looking to apply accepted building management best practices, such as utility bill verification or benchmarking, today’s metering technologies can provide the information needed to meet energy and water goals, save money, and improve building operations. advancement in both the private and the public sectors. One significant driver of this heightened interest is the ongoing modernization of the nation’s electric infrastructure with the move toward the smart grid and smart meters. Another significant driver, specific to the Federal sector, includes the legislative mandates for metering of Federal buildings. The application of meters to individual buildings and energy-intensive equipment provides facility managers and operators with real-time information on how much energy has been or is being used. This type of information can be used to assist in optimizing building and equipment operations, in utility procurements, and in building energy budget planning and tracking. How the metered data are used is critical to a successful metering program. Usage reporting and tracking in support of establishing and monitoring utility budgets and costs, and in developing annual energy reports. Assessing the impact of utility price fluctuations prior to or as they happen, allowing sites/agencies to address budget shortfalls on a proactive basis. Metering options will change in response to new material, electronic, and sensor development, as well as new and additional requirements for real-time data information. Future expansion of a metering system should be considered, as well as introduction of new metering and sensor technologies, based on the best available information, but be careful not to over design a system, thus unnecessarily increasing its cost. Contact Flow-Tech with questions about improving your facilities energy management systems. The ADMAG AXW™ series of magnetic flow meters has been developed based on Yokogawa's decades-long experience in Magnetic Flowmeters. The AXW series continues the tradition of high quality and reliability that has become synonymous with the Yokogawa name. The AXW series is ideal for industrial process lines, and water supply / sewage applications. With outstanding reliability and ease of operation, developed on decades of field-proven experience, the AXW will increase user benefits while reducing total cost of ownership. Sizes are available from 500 to 1800 mm (20 to 72 inch.) with a wide liner selection such as PTFE, Natural hard rubber, Natural soft rubber, and Polyurethane rubber lining. Offering industry standard process connections such as ASME, AWWA, EN, JIS, and AS flange standards. A submersible version is also available. This manual provides the basic guidelines for maintenance procedures of ADMAG TI (Total Insight) Series AXW magnetic flowmeters. 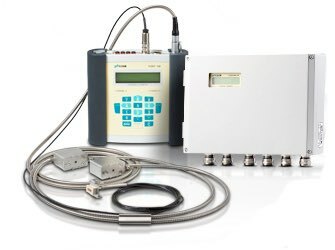 In Virginia, contact Flow-Tech for any Yokogawa instrument requirement you may have. Call 804-752-3450 or visit http://www.flowtechonline.com. 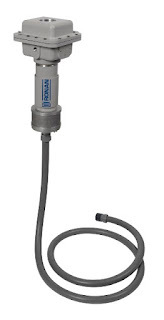 ADMAG TI Series AXW Magnetic Flowmeter Maintenance Manual from Flow-Tech, Inc. 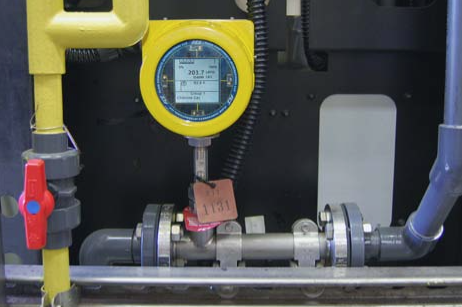 In many industrial processes, the measurement of level is critical. Depending on the nature of the material being measured, this can be a simple or complex task. Several different technologies for sensing level are briefly explained here. 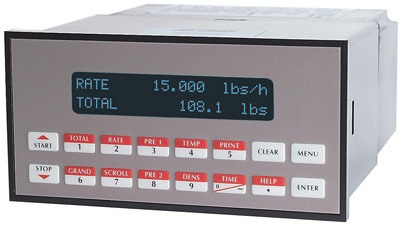 Sight glass measures liquid in tanks. A scaled glass tube with metallic covering it is attached to the top and bottom edges of the tank and, as the liquid moves up and down, the level in the tube fluctuates in the same way. Float type measurement makes use of buoyancy: a float device follows the liquid level while sitting atop it. As the liquid moves so does the float device; a cable, attached to the top of the device, is rigged to a calibrated scale with a pointer in the middle. The up and down movements pull the string which pulls the pointer, thus showing where the liquid level is. A magnetic level gauge looks like a thick thermometer and is attached to the end of a vertical chamber. This vertical chamber contains a magnetic float, a permanent magnet, which floats on the top of the liquid level in the tank. There is one more thing also attached to the outside of the tank: an indicating scale with small metallic strips. These strips are white and red sided flippers, rotating 180° whenever the float magnet attracts them while passing over. Whenever the float magnet is above, the strips will flip red side up, indicating the tank’s level. The pressure gauge is a simple method; a pressure gauge is attached near the bottom of tank and pressure, exerted by the tank, is calculated. The gauge changes in time with the tank’s liquid pressure, and the measurement is made according to the height of the liquid. The differential pressure method (DP method) is another widely used method in industry. This method requires a DP transmitter and a port; these two parts are connected to the external tank at opposite ends. The differential pressure in the tank is measured between the DP transmitter at the bottom and the port at the top; the output of the differential pressure calculated by the DP transmitter is proportional to the liquid level. The more liquid in the tank, the more pressure is at the transmitter; the less liquid in the tank, the more pressure at the port. The ultrasonic method is a no-contact type. A transmitter is mounted atop the tank and ultrasonic sound waves are sent from the transmitter toward the surface of the measured fluid. An echo of the wave is calculated and the time it took for the wave to reach its end goal from the transmitter becomes its distance. The time of the length of the distance is then calibrated in terms of the level of process material. The radar method is a no-contact type and it uses electromagnetic waves. Electromagnetic waves are sent through a transmitter to the surface of the measured material. There is a receiver toward the bottom of the tank which takes a portion of the energy sent from the wave and then reflects it back toward the surface of the medium. The reflected energy then becomes calibrated into level measurement. Industrial level control requires deep knowledge and understanding of many process variables, such as media compatibility, interfaces, head pressures, material densities, and mechanical considerations. It's always recommended that an experienced consultant be involved with the selection and implementation of any industrial level device. 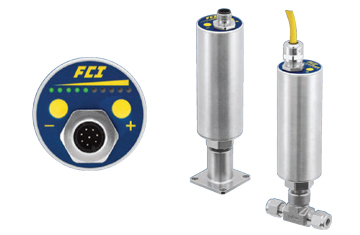 The FS10 Series Flow Switch and Monitor is manufactured by Fluid Components, Inc. The FS10i is a universal flow switch and flow monitor designed for simple insertion into ½” (13mm) or larger diameter pipes and square ducts. 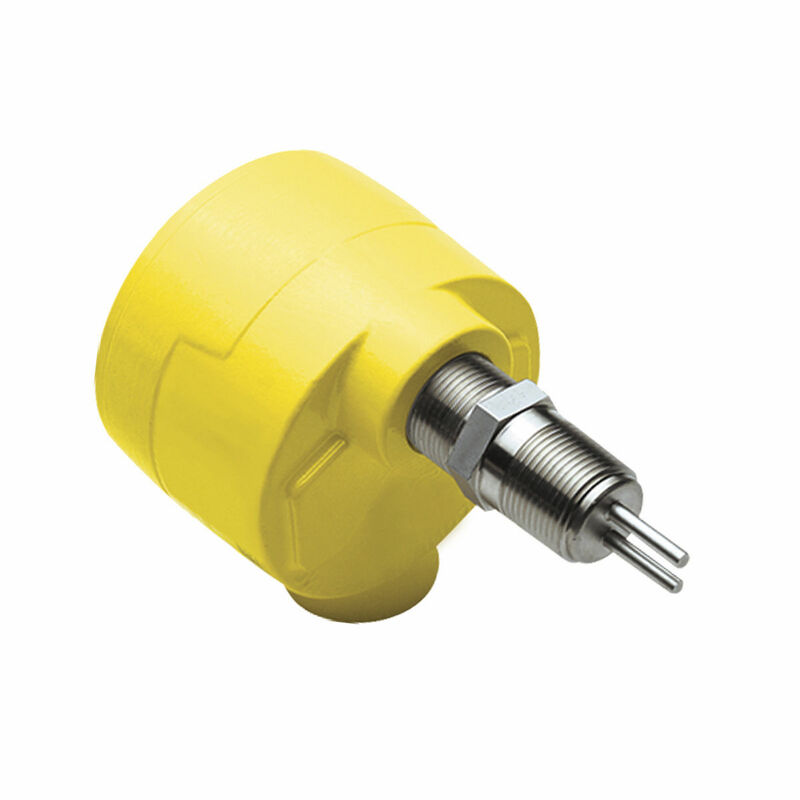 The unit is suitable for either liquid or air/gas applications. It is fast responding and highly repeatable to both increasing and decreasing flow rate changes. The video below explains the procedure for accessing and setting the quick setup modes. 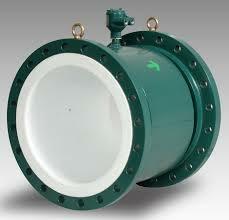 For more information on any Fluid Components, Inc. (FCI) flow meter in Maryland and Virginia, call 410-666-3200 or visit http://www.flowtechonline.com.